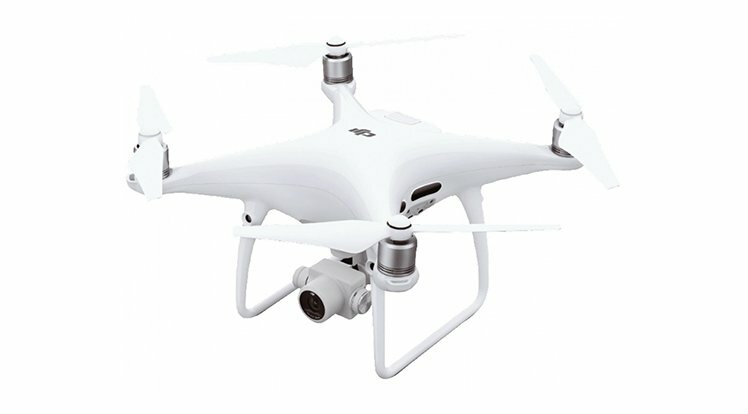 If your looking for high quality, reliable and durable drones then we have here just what you are looking for. 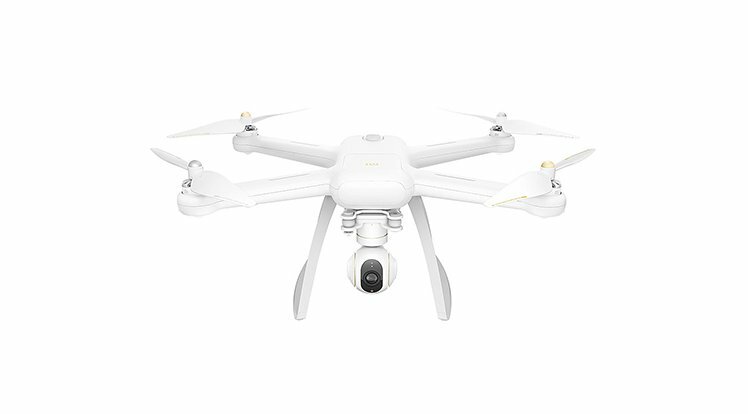 DJI drones are very user friendly, have a long battery life, give outstanding video quality and so much more. 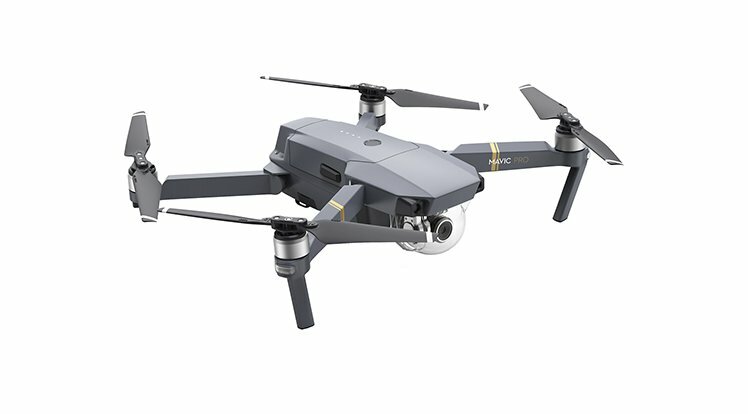 From the DJI Spark, Phantom to the advanced Mavic Pro you will find it all in our range so you will have a variety of drones to choose from. 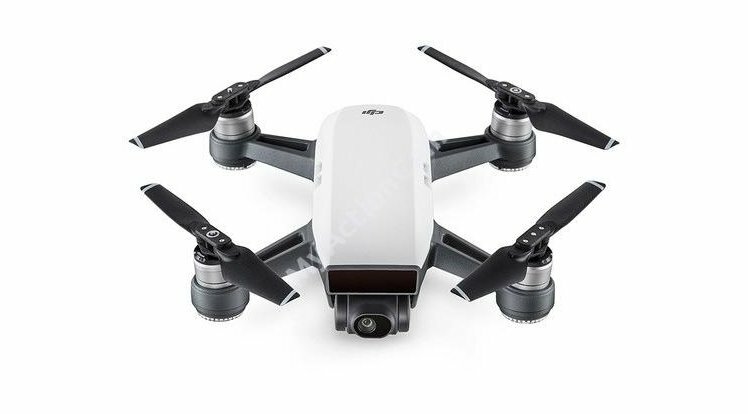 The above reasons are why DJI drones are ranked at the highest rating on professional sites like CNET, Tomsguide, PCMag and the reason why we offer the best prices on them to our customers. 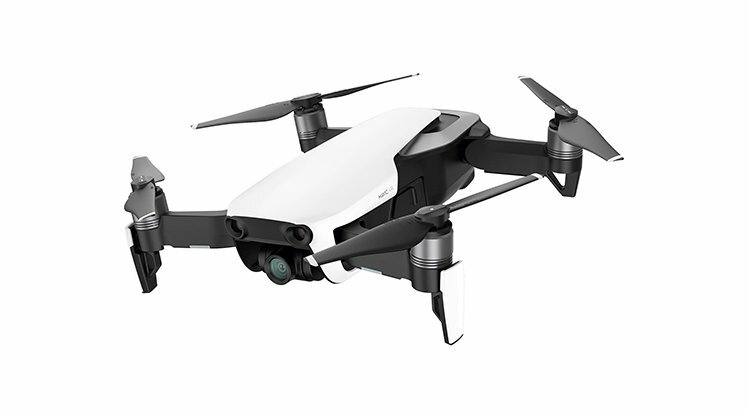 And this is why these drones have an excellent return on investment ratio and will surely increase the monthly sales of any business selling hem. For more information click on the below link that will take you to Mobileshop.bz.